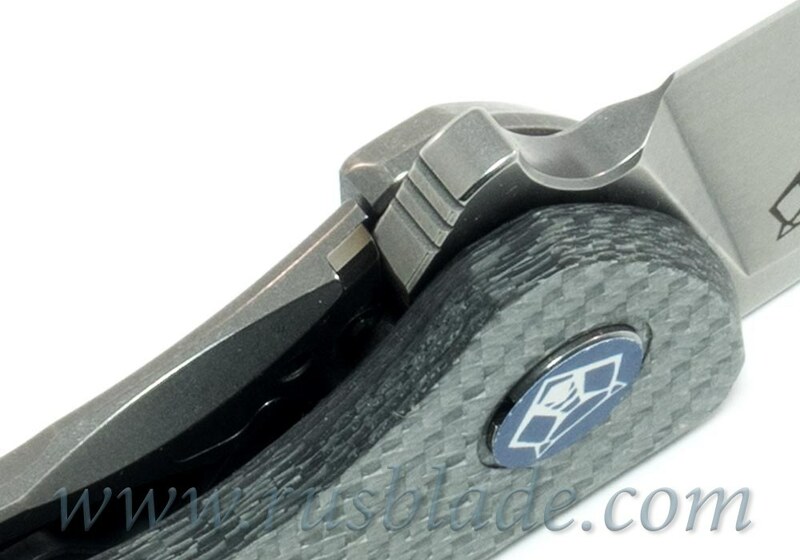 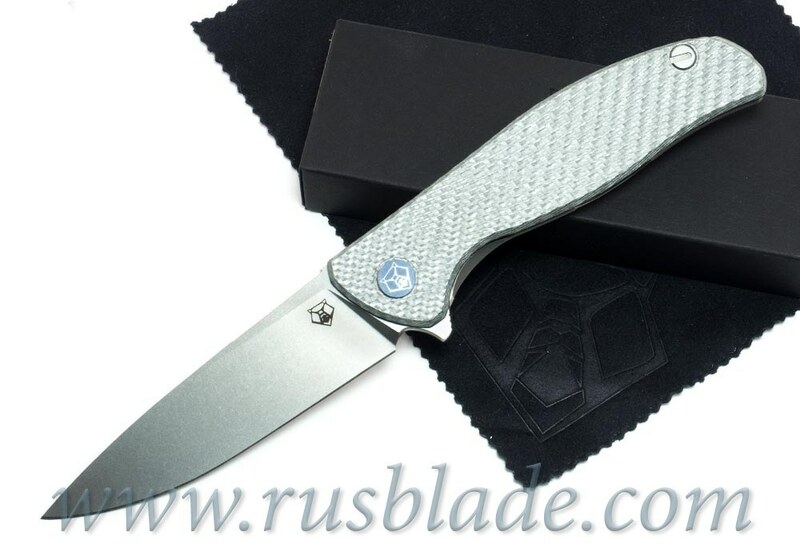 This is really NEW from Shirogorov with MRBS! 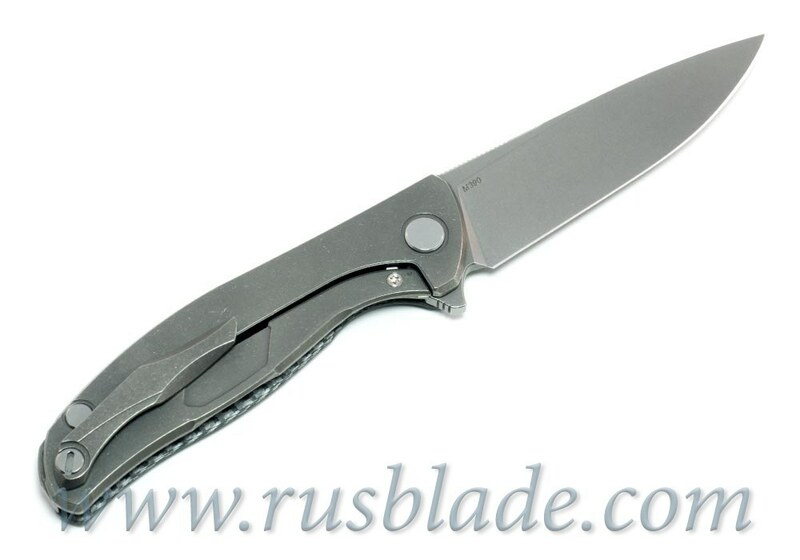 Flip amazing! 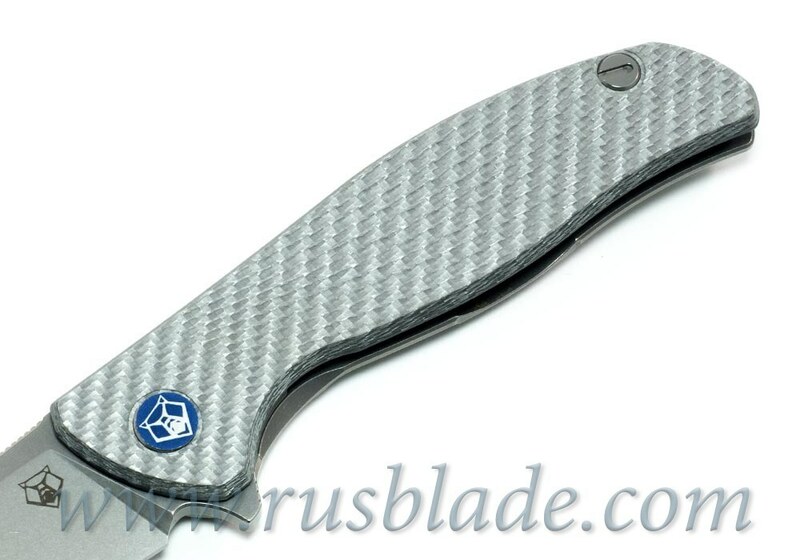 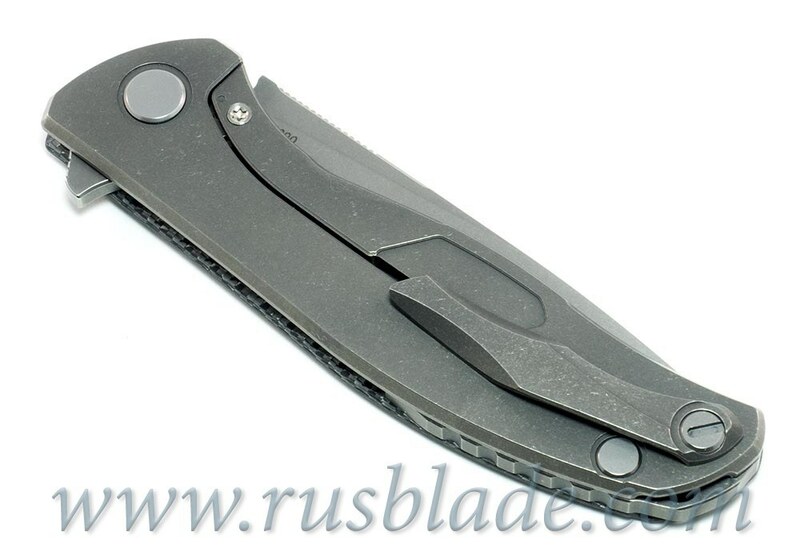 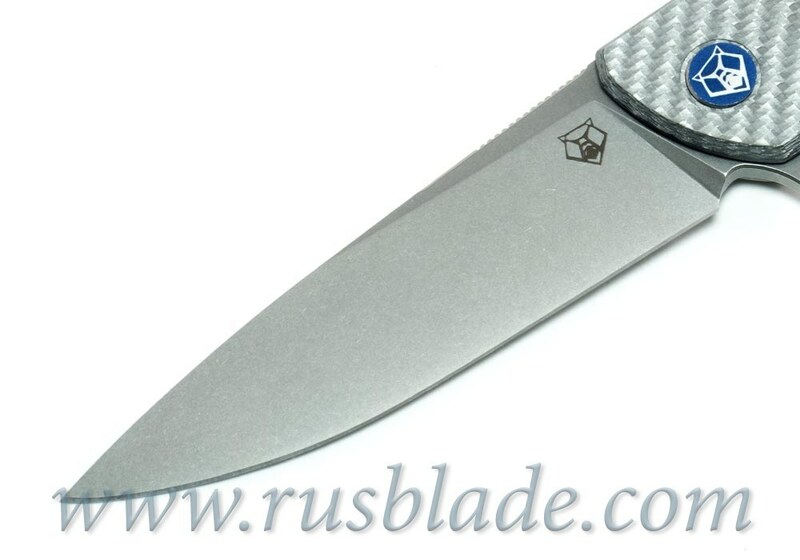 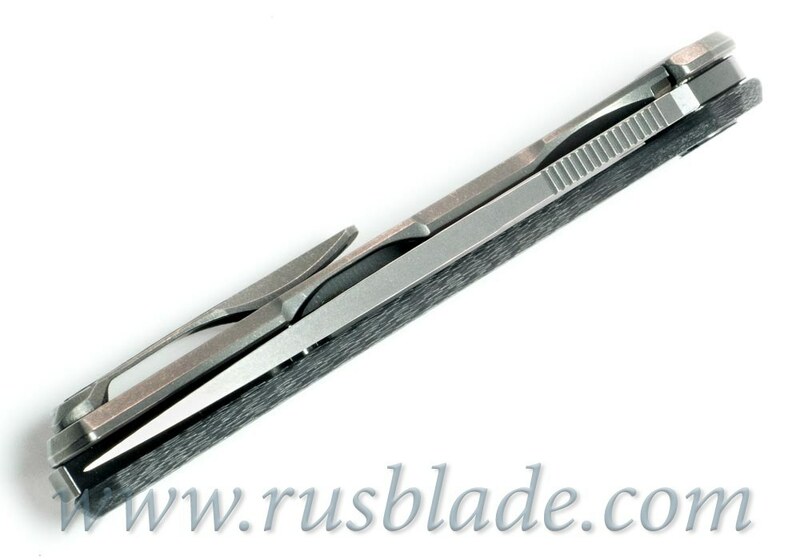 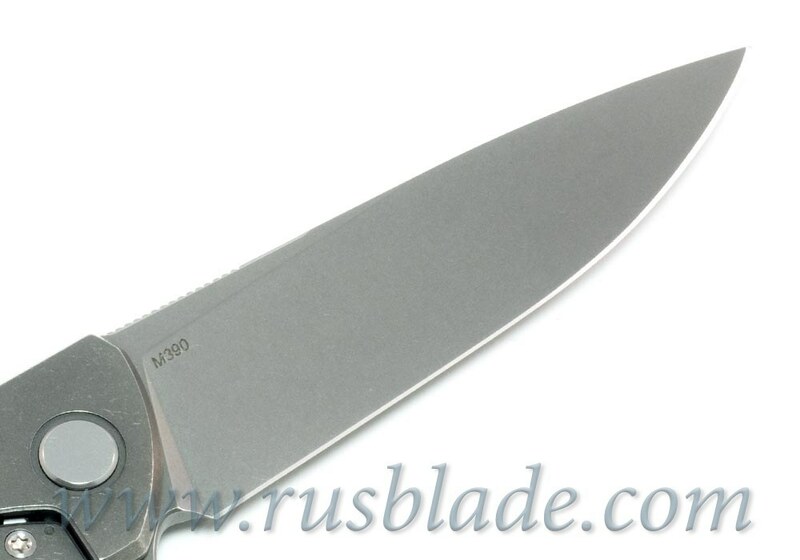 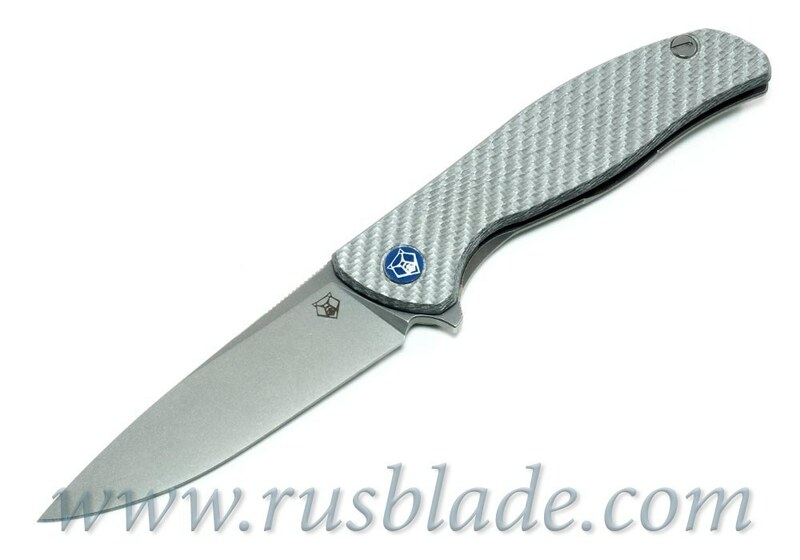 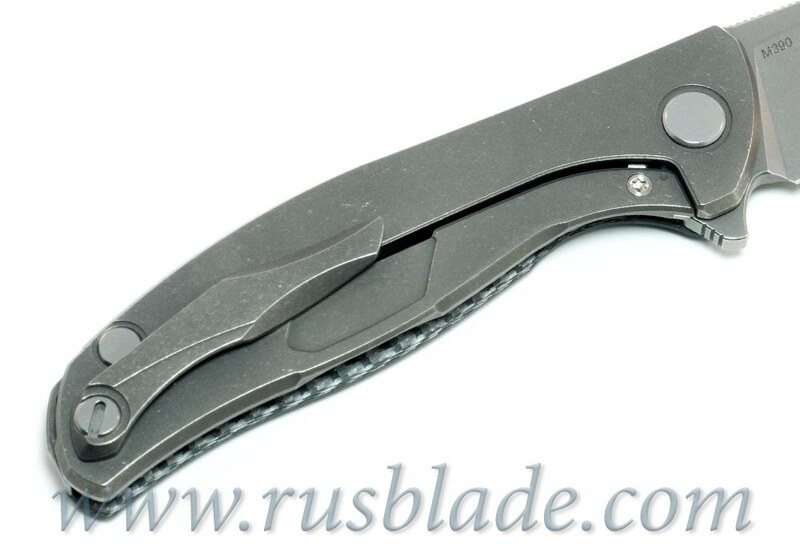 The TOP blade - M390 steel! 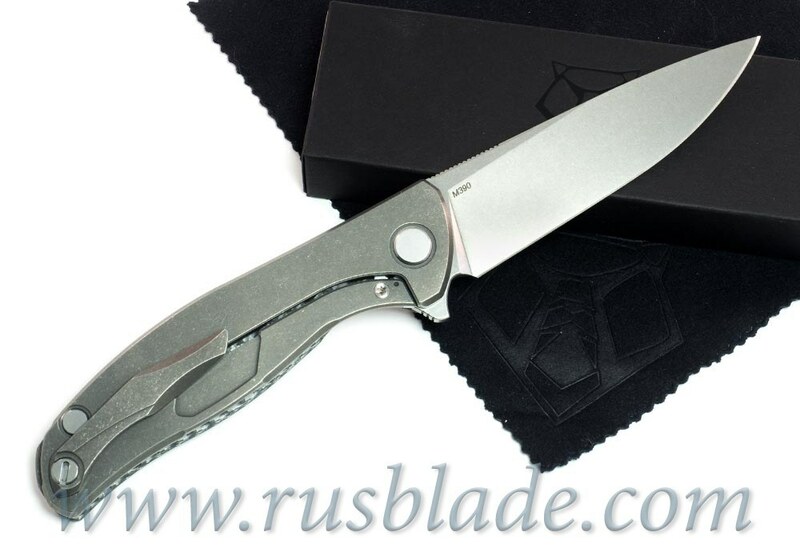 Cloth and box are included.